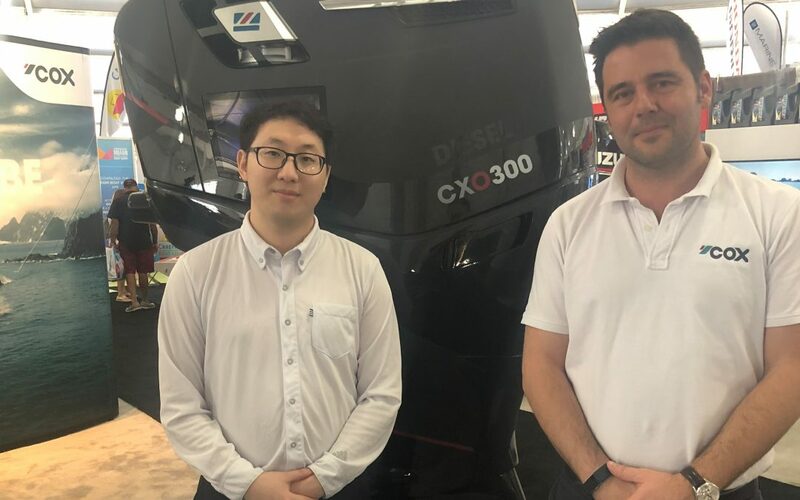 British diesel outboard innovator, Cox Powertrain, has signed an agreement with SoungJin Marine Co. Ltd. to act as distributor for its 300hp diesel outboard engine in South Korea. The South Korean company is the first Asian distributor to be confirmed by Cox Powertrain and they join an exclusive global alliance of distributors that have been chosen for their reputable standing in maritime engine solutions for both professional and recreational users. SoungJin Marine Co. Ltd has over 30 years‘ in distributing outboard motors and boat accessories.